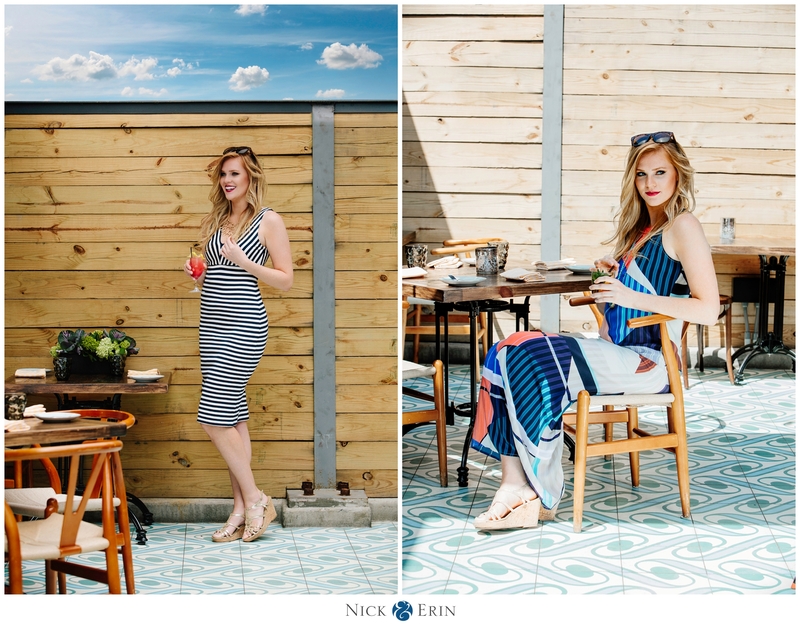 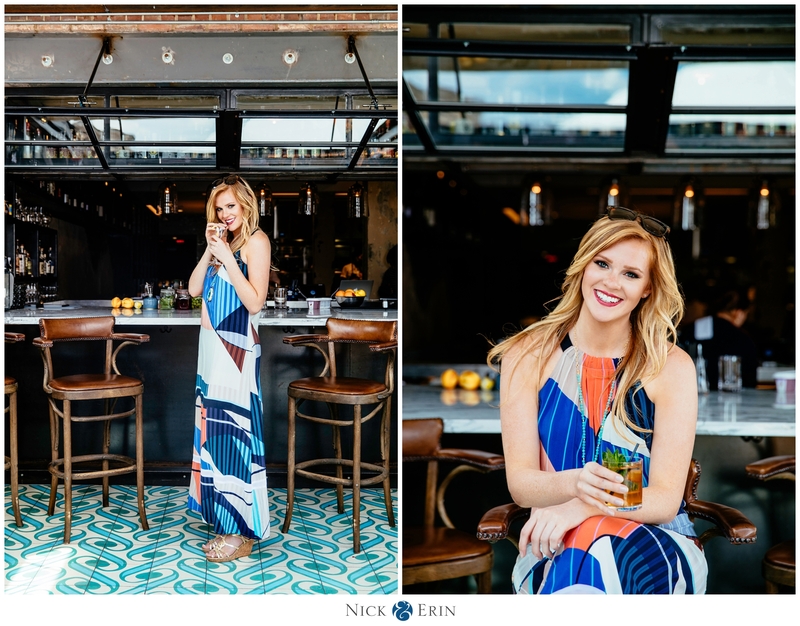 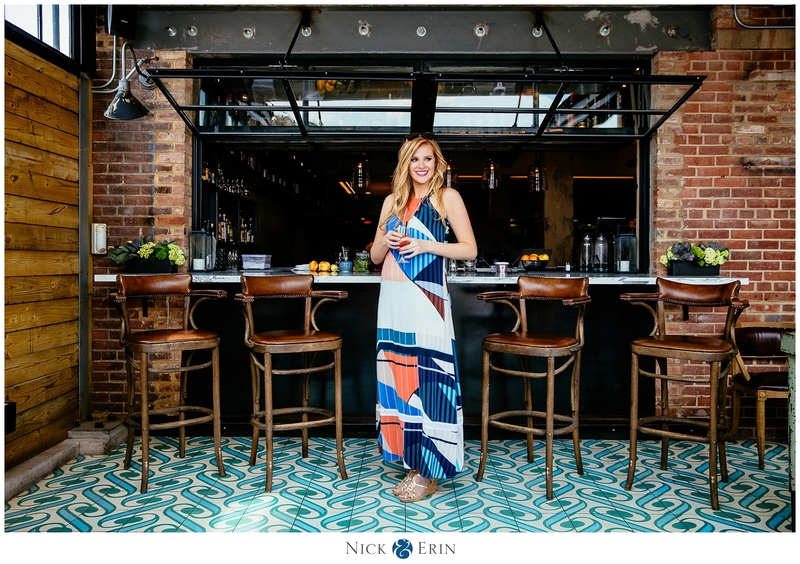 We had so much fun with this month’s On Tap Magazine cover at Masseria, which is near Union Market in Washington, DC. 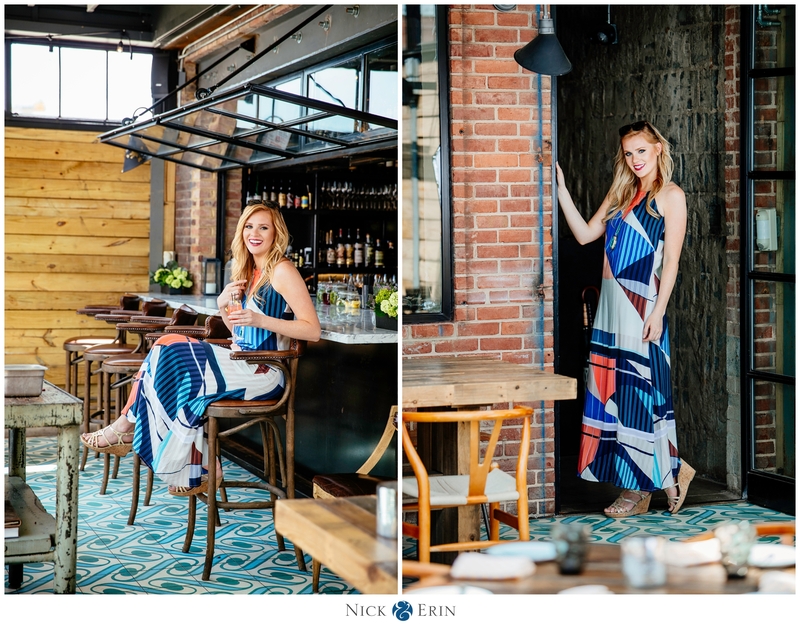 Our model Elaina Adrianna is a local actress who participated in the Top Model USA competition and won second place! 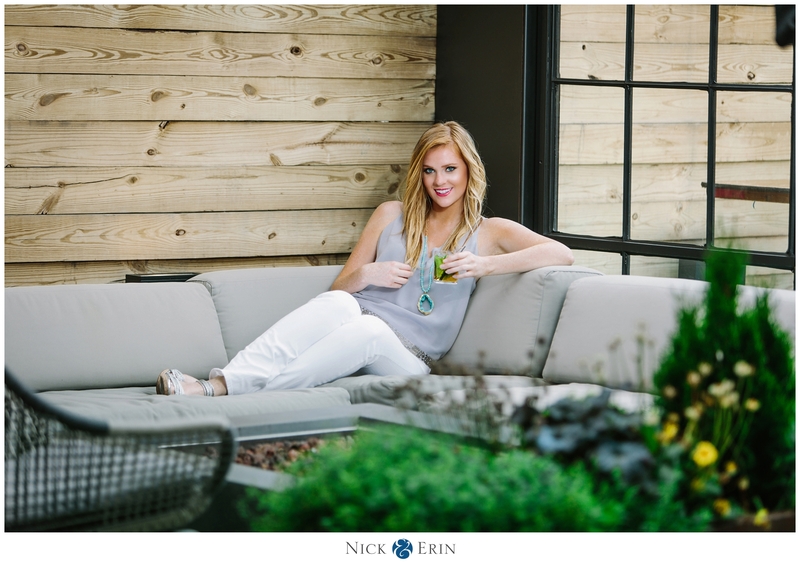 The clothes and jewelry were provided by Hysteria Boutique in Alexandria. 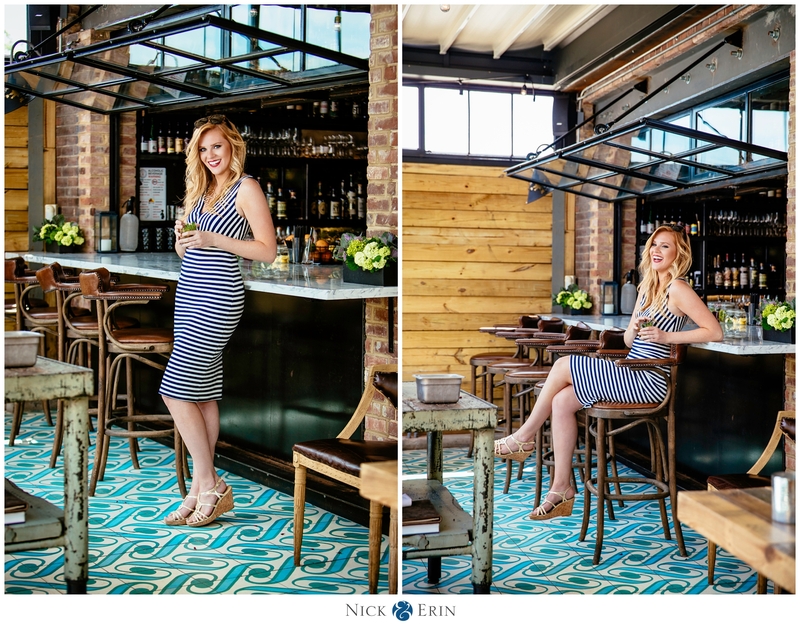 We love doing creative portraiture and the opportunity to try out some new lighting setups and locations.